We are delighted to report that work will begin on the Discovery Centre in March, and we have now purchased the timber that will be used as cladding, both inside and outside the new visitor centre. Baxall Construction is in charge of the build, and has sub-contracted East Sussex firm Inwood Developments, who are manufacturing and installing the timber building. 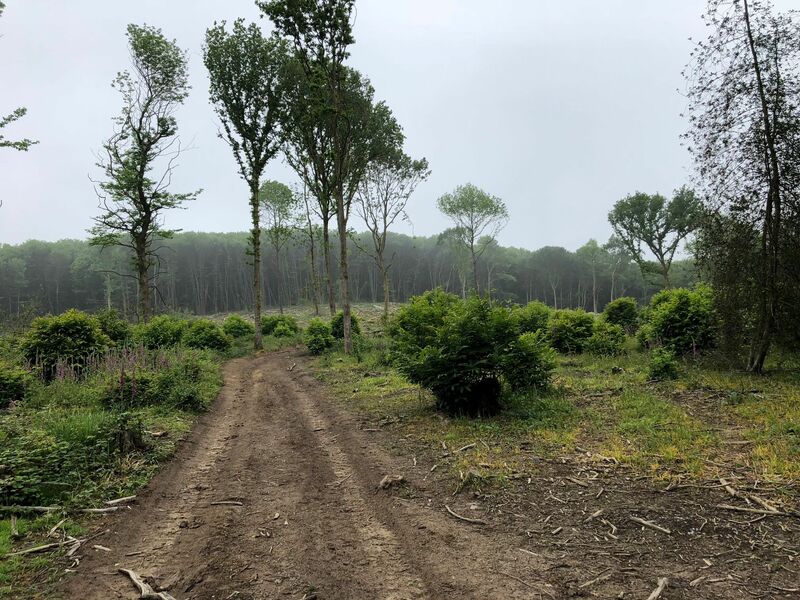 The cladding will be English sweet chestnut Castanea sativa, which comes from managed woodlands in Maplehurst Wood, near Hastings, only twelve miles from Rye Harbour Nature Reserve. Both Natural England and the Forestry Commission have been involved with ensuring good management of these woodlands in recent years. The sweet chestnut is 40 year old coppice-grown. Coppicing is an ancient form of woodland management which involves repetitive cutting down of wood from the stump or stool, promoting vigorous re-growth and therefore a sustainable future supply of timber. 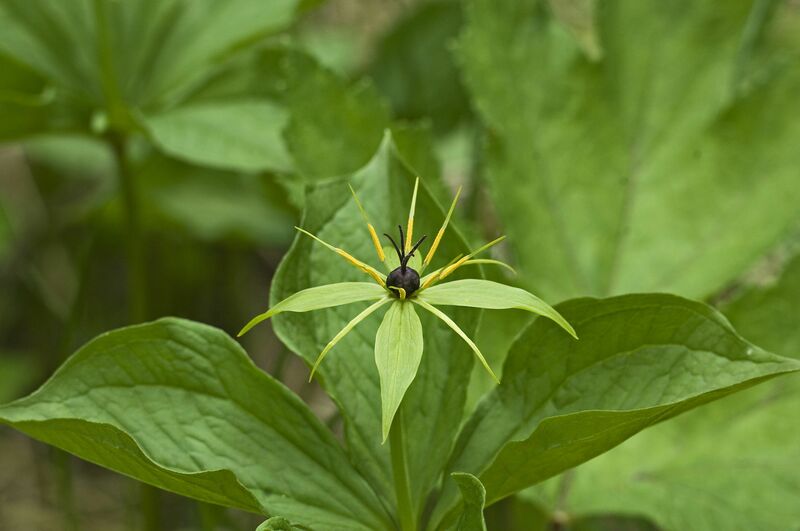 Maplehurst Wood is the only site in East Sussex where herb-paris Paris quadrifolia, or 'true-lover's knot' grows. This is a flowering plant which has been in decline. Coppicing will help its recovery, because of the increase in light. 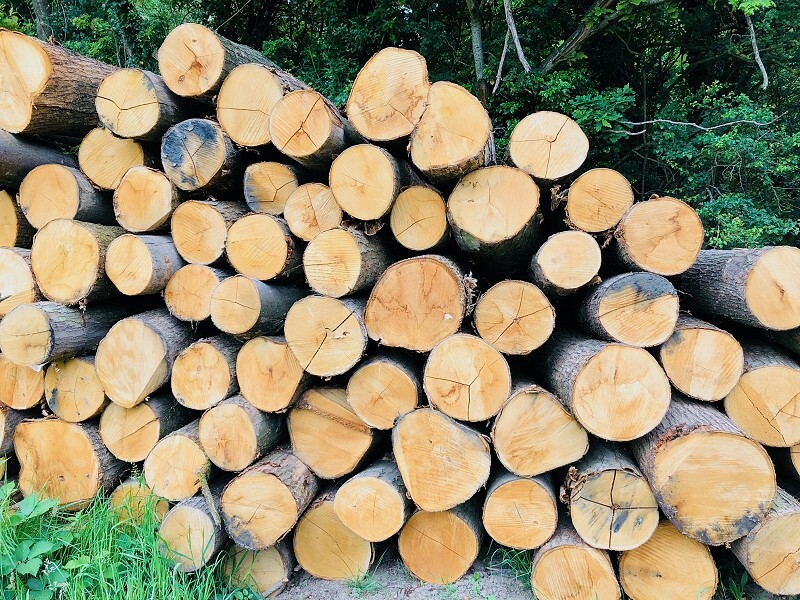 Nigel Braden, Director of Inwood Developments, tells us, "The sawn sweet chestnut timber for the new Discovery Centre is currently at Helmdon Sawmill, air drying. It will then be processed in our workshops at Whitesmith in East Sussex." The Discovery Centre is a joint project between Sussex Wildlife Trust and the Friends of Rye Harbour Nature Reserve. The Discovery Centre is supported by a growing spectrum of charities, local authorities and statutory agencies. The public appeal is now seeking to raise a further £500,000 for the Discovery Centre, which will be completed in December of this year and ready to open in 2020 to celebrate the 50th anniversary of Rye Harbour Nature Reserve.